Home to eclectic shopping, riverside dining, impressive theater and cultural attractions, New Hope is a small town with a big city feel. In fact, New Hope was even named one of "America's Favorite Towns" by Travel + Leisure. Top-notch chefs have brought a world of flavors to New Hope, making it one of Bucks County&apos;s premier dining destinations. Marsha Brown brings a taste of New Orleans to Bucks County, serving up Creole favorites like fried catfish, po&apos; boys and gumbo ya-ya in a renovated stone church. 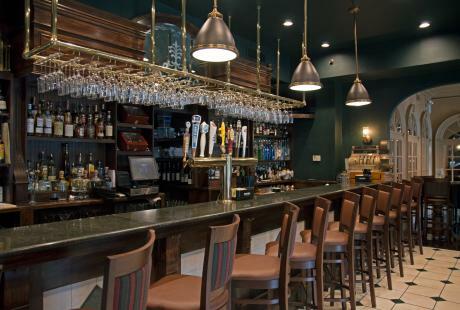 Enjoy American continental cuisine at the Logan Inn. The historic inn features a variety of entrees including grilled meats, seafood, pasta, vegetarian and daily specials. During the summer months, enjoy al fresco dining along Main Street or venture riverside for waterfront dining along the scenic Delaware River. 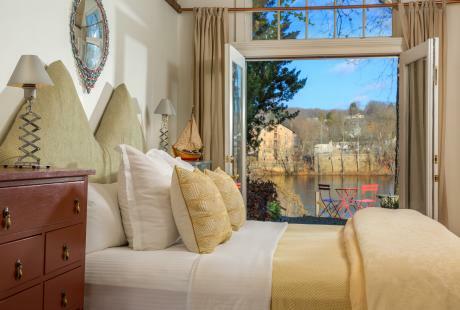 Just across the river rests the Lambertville Station Restaurant which offers a warm and tranquil atmosphere as well as delicious New American cuisine to diners. Try the signature Chesapeake Lump Crab Cakes or the classic Rack of Lamb paired with the perfect bottle of wine from the Wine Cellar. 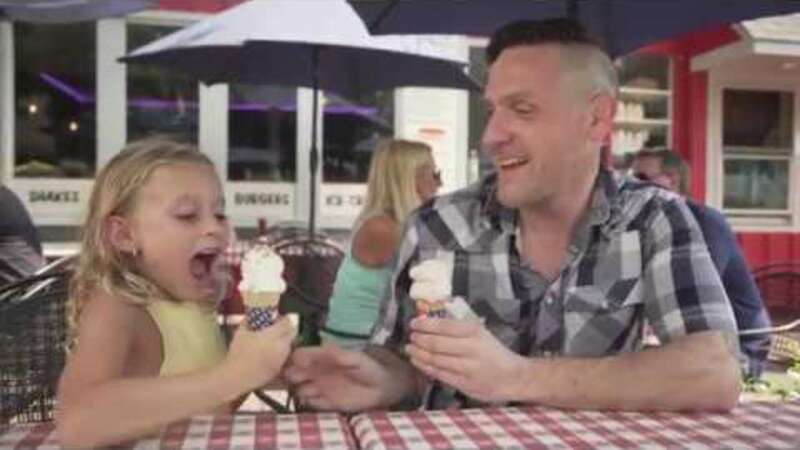 Then head down the street to a Bucks County original, OwowCow Creamery, for sweet treat to top it off! Sample the freshest of ingredients from local meats and fish to produce and micro greens on the menu at Bowman&apos;s Tavern. Stay for the live music! Want to dine like a local? The Landing or Martine’s RiverHouse Restaurant are two favorites located along the picturesque Delaware River. Take a stroll down New Hope&apos;s Main Street and browse through the town&apos;s collection of unique shops and boutiques. Hand-crafted household items, jewelry and pottery are among the many unique gifts available at Heart of the Home. Look your best with the latest European fashions for men and women at Savioni Designer Boutique. Find women’s designer apparel, accessories, jewelry and other gifts in Angel Hearts, a boutique run by women for women. 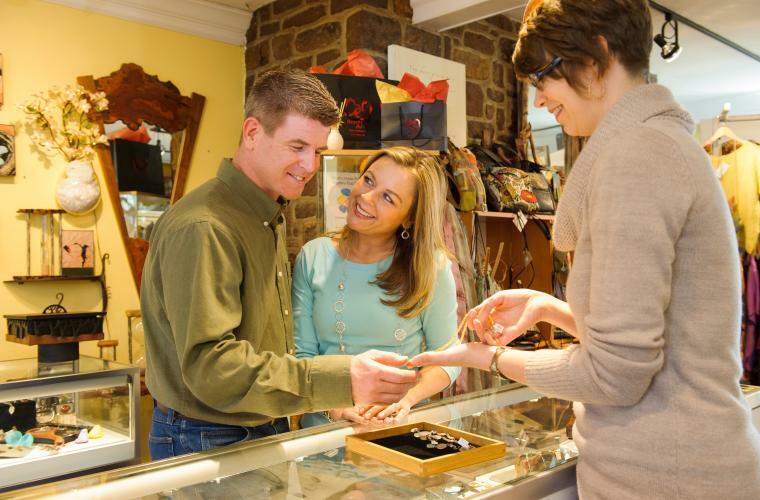 No matter what you are looking for, you are sure to find it in New Hope. 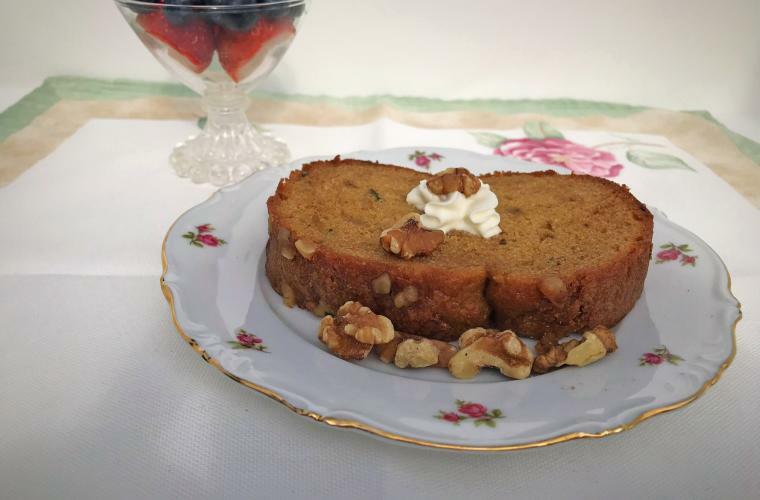 Head across the walking bridge to nearby Lambertville, NJ and stop by Antiques Center at the People&apos;s Store, an antique mall dating back to 1839. This anchor of "antiques row" offers specialty items from 50 dealers and artists including jewelry, furniture, silver, vintage clothing, books and more. New Hope is anything but a sleepy little town, coming alive every night with a vibrant nightlife scene. Catch a performance at the historic Bucks County Playhouse. Greats of stage and screen, including Liza Minelli, Robert Redford and Grace Kelly have performed at "America&apos;s Most Famous Summer Theater" in its 75-year history. After the show, hit the town for a night of good food, fine spirits and live entertainment. 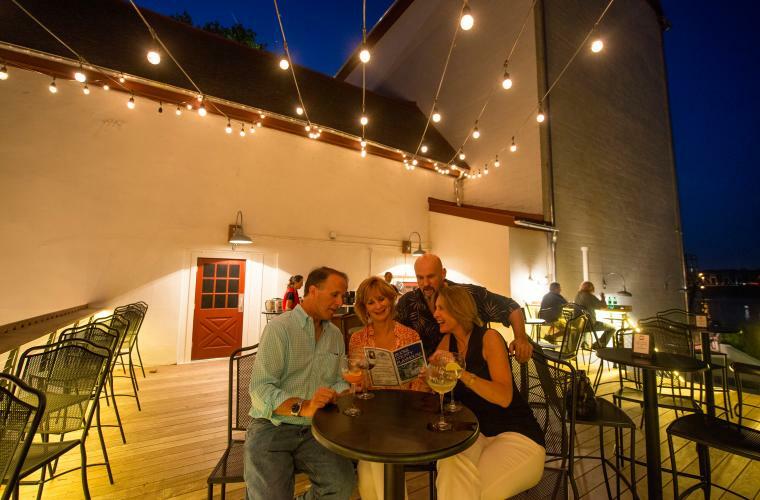 One of the most popular spots in town, Havana Restaurant & Bar is known for its great Caribbean food and live music, bringing national touring acts to Bucks County. The Bucks County Cabaret features comedy shows, karaoke, open-mic night, dinner theater, bands and a variety of cabaret shows. Originally known as Coryell&apos;s Ferry, New Hope houses more than 200 years of history. 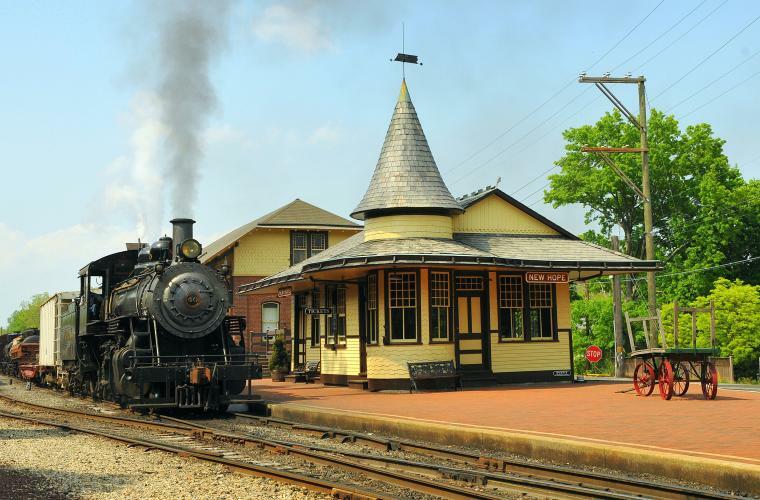 Ride the rails of history along the New Hope & Ivyland Railroad. A 1925 steam locomotive or powerful diesel engine lead passengers on a 45-minute rides through Bucks County&apos;s picturesque countryside. 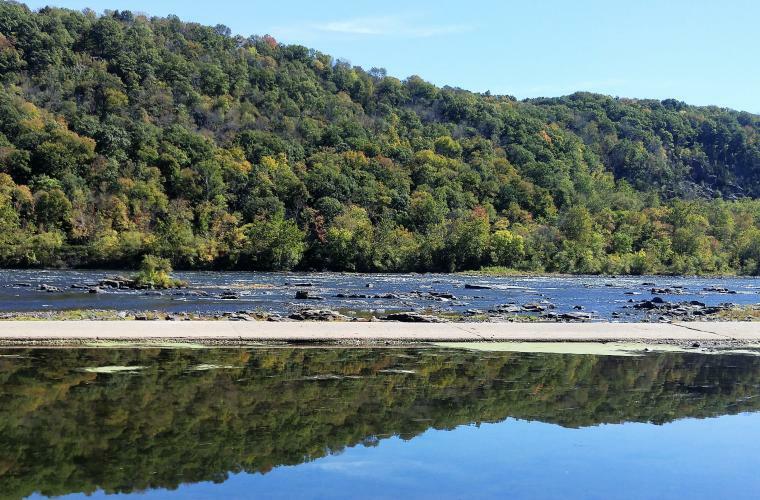 Step back in a time with a walk along the towpath in Delaware Canal State Park. The canal, stretching 60 miles from Easton in the north to Bristol in the south, runs through the heart of downtown New Hope, with four of the original locks, as well as the restored Locktender&apos;s House located within the borough. Follow a lantern led walk through picturesque streets where you&apos;ll learn about a phantom hitchhiker or a historic ghost-filled inn on Ghost Tours of New Hope. Learn more about the history of New Hope through a walking tour with the New Hope Historical Society. Tour Parry Mansion, built in 1784 by one of New Hope&apos;s founders, Benjamin Parry. 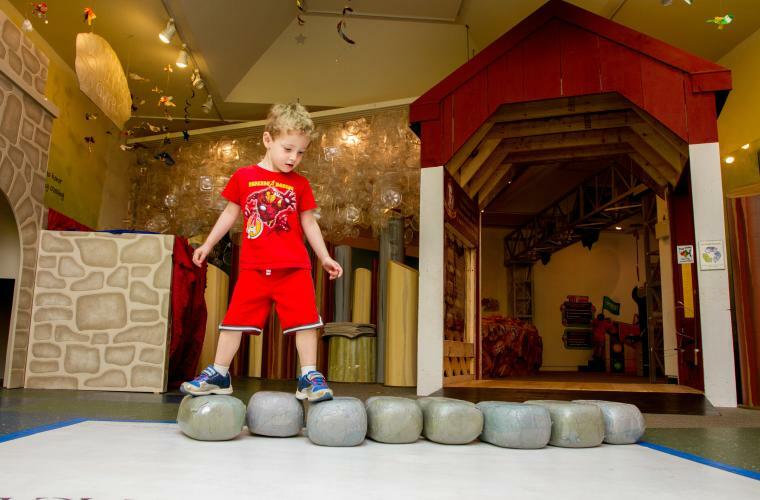 Dig for buried treasure, design and build your own race car, climb a mountain and much more at the Bucks County Children&apos;s Museum! The facility offers fun, interactive and educationally based exhibits for children and families. Take the kids on a walk on one of the trails at the Bowman&apos;s Hill Wildflower Preserve to find out about native wildflowers, meadows and creeks. Or take a trip to the Bucks County Audubon Society to experience wild bird conservation and habitat protection. Spend a night in this charming town with a stay one of the area&apos;s fine bed and breakfasts. Downtown New Hope features exceptional accommodations like the 1870 Wedgwood Inn, featuring eight guest rooms and an impressive collection of Wedgwood Pottery for which the Inn takes its name. In addition to fine food, the Logan Inn offers 16 uniquely appointed overnight rooms in the center of town. 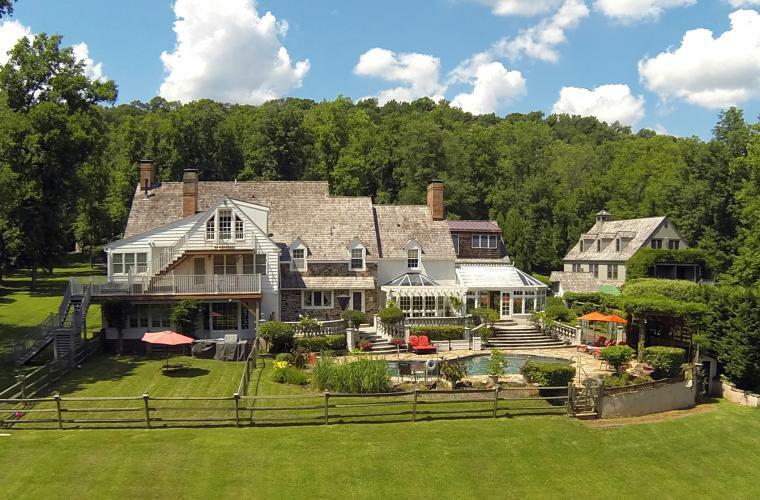 Just a few miles south of town is luxurious Inn at Bowman&apos;s Hill. This AAA Four-Diamond bed and breakfast offers four rooms and four suites, perfect for a romantic weekend getaway. For a good night&apos;s rest across the bridget, book a night or two at the Lambertville House Hotel which offers 26 elegantly appointed guest rooms and suites and is walking distance from great local shops, restaurants and art galleries.Located on the Delaware River front, the Centre Bridge Inn offers a peaceful view from any angle, whether your room or their rooftop terrace, to relax and enjoy the scenery. Are you a history buff? Try a stay at the Fox & Hound Bed & Breakfast. Located on land that once housed Revolutionary soldiers, this romantic bed and breakfast is within walking distance from historic New Hope. Looking for a location for a wedding or corporate retreat? Sitting on more than 20 acres of land, the HollyHedge Estate is a rustic 18th century manor. 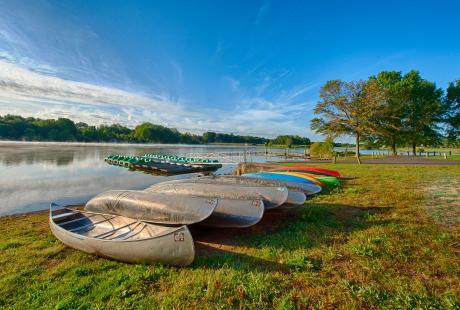 Embrace the Bucks County countryside and stay at Hotel Du Village. A French inspired estate, the hotel is located right outside of New Hope with its own restaurant and ballroom close by. If you are looking for lodging only a short stroll from Historic New Hope, Olivia&apos;s Bridge Street Inn invites you to feel at home. Guests can also rent the entire inn and rooftop terrace. The Pineapple Hill Inn is beautifully decorated with handpicked antiques. With nine guest rooms, this welcoming establishment is located between New Hope&apos;s center and Washington Cross Historic Park. If serenity with scenery is what you seek, then Porches on the Towpath is perfect for you. Nestled right next to the Towpath, visitors can enjoy the sight of walkers, cyclists and even the occasional mule passing by! The Rodeway Inn & Suites is easy to recognize thanks to its bright red roof and uniquely decorated lobby. The rooms are modern with a distinct charm, and in the warm summer months, take a dip in the outdoor pool. 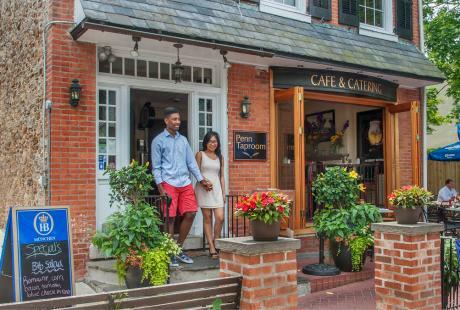 The eclectic community of New Hope is the gay-friendly centerpiece of Bucks County&apos;s breathtaking countryside. New Hope celebrates the LGBT community with the annual Pride Week and Parade, an annual celebration held each May throughout the downtown area. The event includes a block party, live music and entertainment, vendor fair and the area&apos;s largest parade. New Hope also is home to many LGBT-friendly businesses. 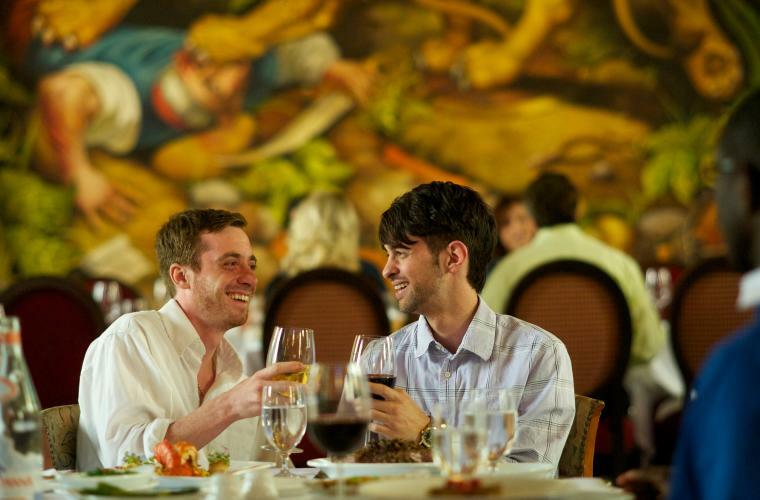 Offering fine food, drinks and entertainment, The Raven has become a popular destination among the LGBT community. When summer rolls around, locals and visitors flock to the outdoor pool and cabana. The Raven also offers 10 overnight rooms plus an additional 28 rooms at its sister property, the New Hope Lodge. The nearby Wishing Well Guesthouse is a TAG Approved Accommodation and has been lauded by OUT Magazine. 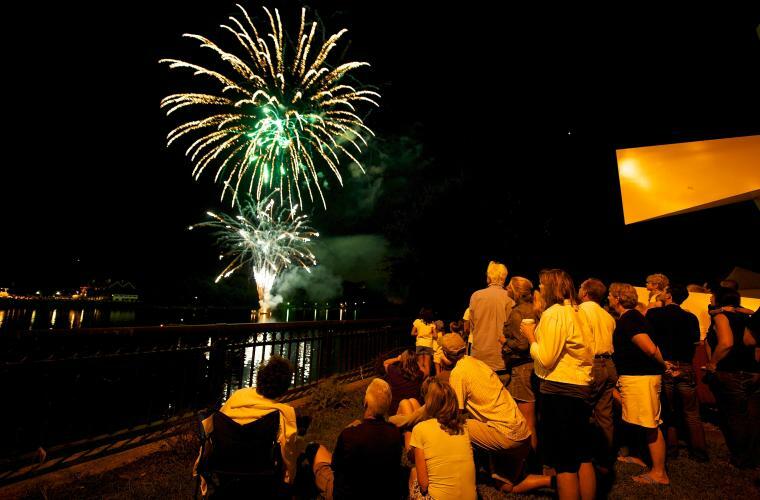 New Hope, along with its sister city of Lambertville, NJ, is known for its annual events. The annual Lambertville-New Hope Winter Festival kicks off the year every January, with a mummer&apos;s parade, the Fire & Ice Ball, ice sculptures, live entertainment and more. For one week in March, some of the area&apos;s best restaurants offer delicious prix fixe dinners during the annual New Hope and Lambertville Restaurant Week. 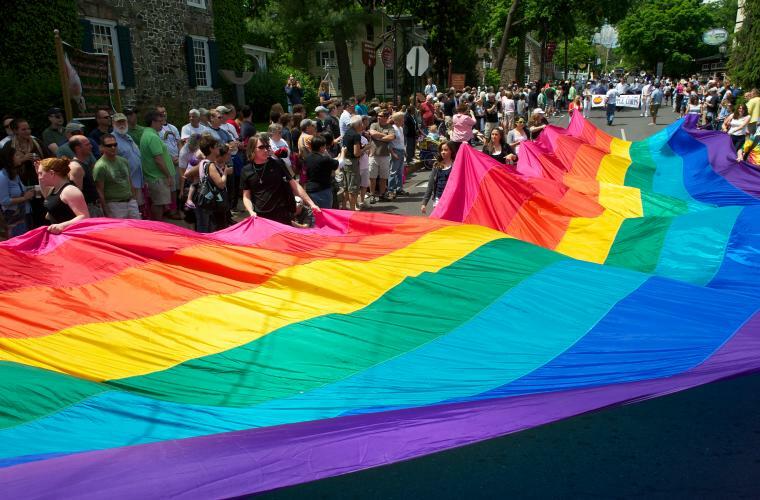 In May, New Hope celebrates its LGBT pride with the annual Pride Week and Parade. 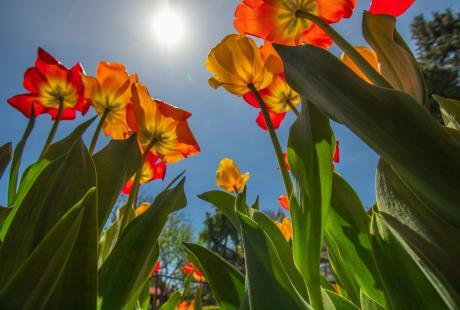 Join the kid-friendly and self-guided annual garden tour through vibrant Bucks County gardens each summer. You won&apos;t want to miss the antique and classic automobiles that compete for awards during the New Hope Automobile Show in August. Every fall, find some of Bucks County&apos;s best arts and crafts at the New Hope Annual Outdoor Juried Arts & Crafts Festival.